He has broken out of two of the highest level maximum security prisons in Mexico. 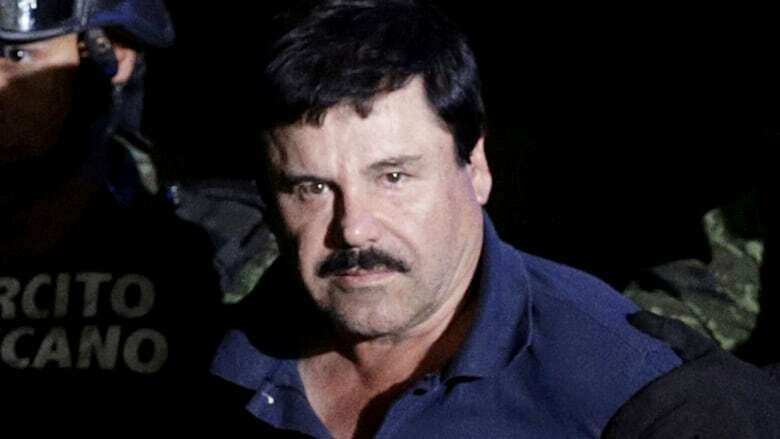 Now it is up to the U.S. Federal Bureau of Prisons to figure out how it's going to contain Joaquin (El Chapo) Guzman, and prevent him from throwing egg on the faces of his U.S. captors by escaping one of its prisons, too. Now it's up to the U.S. Federal Bureau of Prisons to figure out how to contain Joaquin (El Chapo) Guzman, and prevent him from throwing egg on the faces of his U.S. captors, too, by escaping one of their prisons. People who work in the corrections field say the Bureau has likely been planning for this challenge since long before Tuesday's guilty verdict in Guzman's trial. 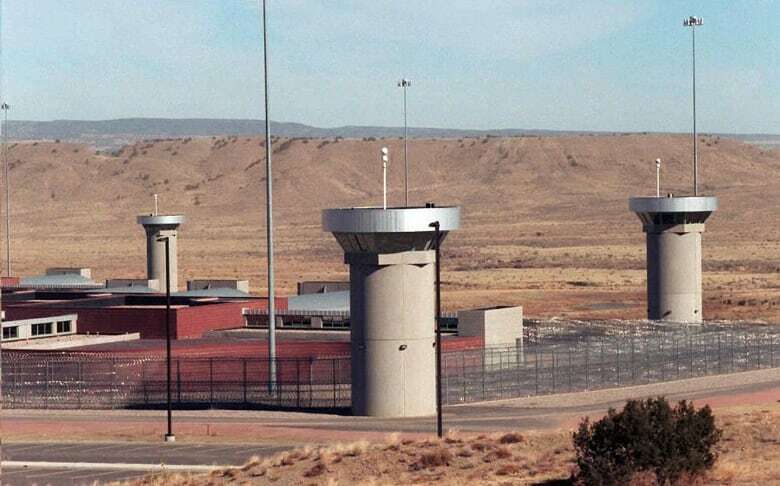 And many of them believe that, without a doubt, the 61-year-old Guzman is heading for the Administrative Maximum Facility (ADX) Florence in Colorado. It is the highest-security penitentiary in the United States. A so-called supermax prison. Opened in 1994, it currently houses 407 prisoners. There's room for 490. It's never been full. No one has ever escaped. People who work there call it "the Alcatraz of the Rockies." 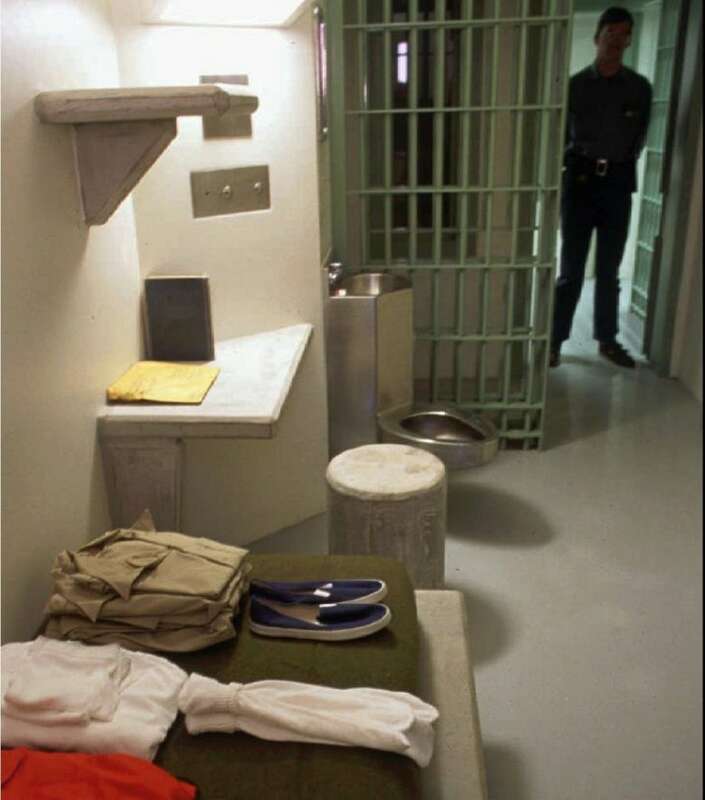 "It's only my personal opinion, but I'll tell you, I don't know if anyone deserves to be in a place like this," said Robert Hood, who was the warden at ADX Florence from 2002 to 2005. "There's no other way to say it — it's worse than death." "It would be extremely, extraordinarily difficult to escape from," said Martin Horn, professor at John Jay College of Criminal Justice in New York. "And given [Guzman's] history, I'm sure that is the great concern. They have a very deep capacity to manage prisoners like this. Both in terms of their manpower, the prison regime and physical security." If Guzman is sent there, Hood said he will likely never see another inmate. He'll be isolated in his cell for 23 hours a day, with the option to go outside for one hour, by himself, in a secure area. His cell would be about two metres by three-and-a-half metres, with concrete, sound-proof walls and a concrete door. He'd have a concrete table, a concrete stool, and a concrete bed with a thin foam mattress on it. There would be a small, narrow window. Guzman would know whether it's day or night, but he wouldn't be able to reach it to look outside. In what might be perceived as a luxury, Guzman would have a shower right in his cell, with the ability to take as many showers a day as he wished. But Hood said, it's there only to save guards from having to take the prisoner out of the cell and move him to another location. 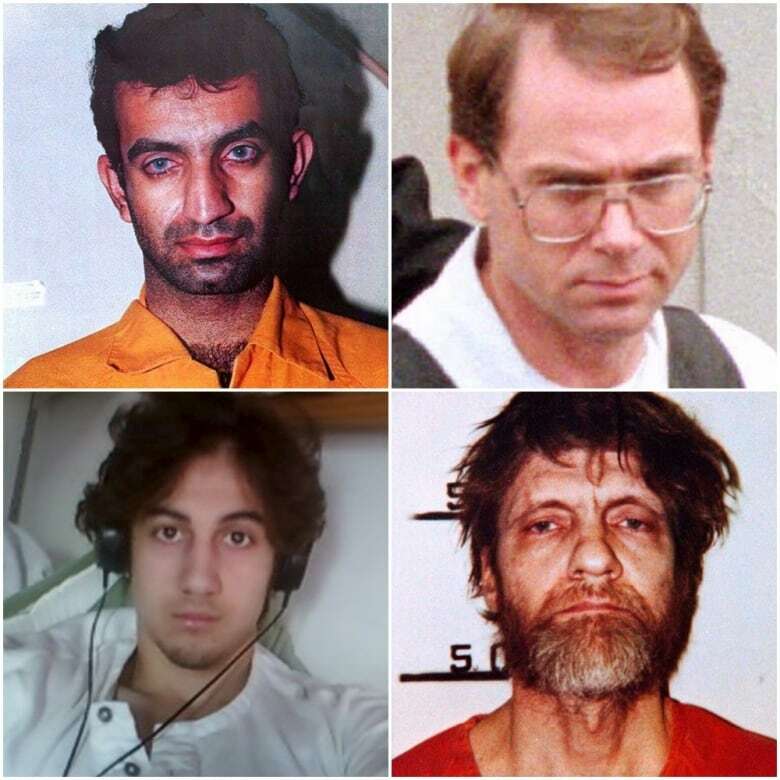 Even though he'd be unlikely to hear their voices or see their faces, Guzman would share the facility with some pretty notorious figures: the mastermind of the 1993 World Trade Center bombing, Ramzi Yousef; the 1995 Oklahoma City bombing conspirator, Terry Nichols; the 2013 Boston Marathon bomber, Dzhokhar Tsarnaev; and the Unabomber, Ted Kaczynski. 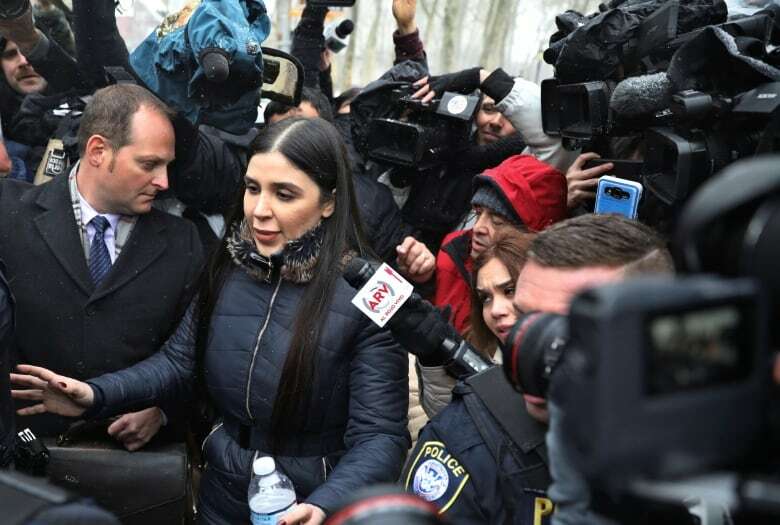 Horn said those measures might say he's not allowed visits with his wife, since she allegedly helped him escape from prison in Mexico in 2015. Or they might say no visits from his children or past associates either, because of the risk of them somehow getting information to him from the outside world. And they can go further. "They can limit all outside contact. They can [only] allow contact that is monitored. They can read his mail, they can listen to his phone calls, they can ensure he has no-contact visits. When he enters and leaves his cell he will be shackled," Horn said. Hood said whatever Guzman experienced in the past in the prisons where he served time in Mexico, it was nothing like what he'd experience at ADX Florence. 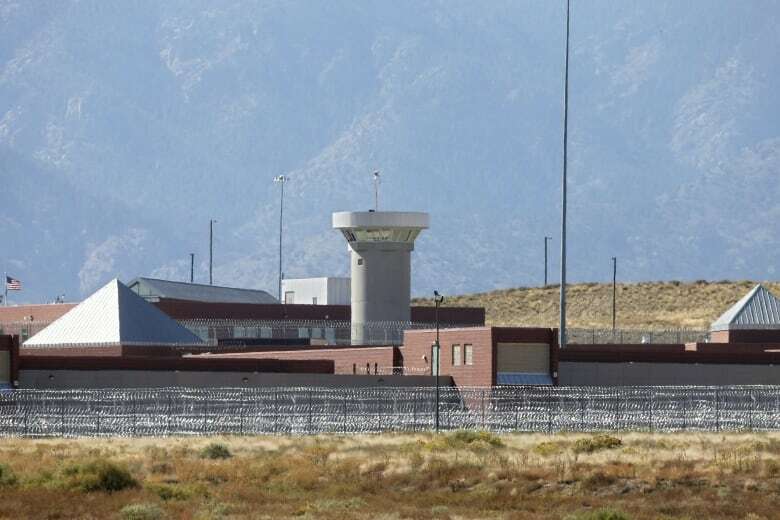 "Going to the Supermax in Colorado, it's designed to not just take away your freedom and do your time. It's designed to cut off the head of the snake and he would be considered the head of the snake." "They can't use people, they can't abuse people," Hood said. "They can't do a lot of stuff you can do in a normal prison. Because they are locked down all the time. And basically society has said goodbye."